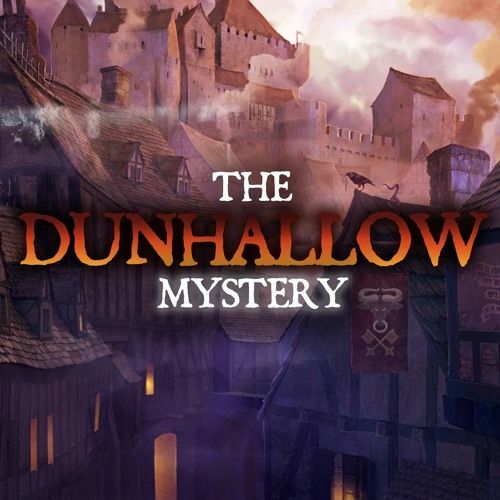 Video: “The Dunhallow Mystery” live play is now on iTunes! You heard that right! Our live play series for “The Dunhallow Mystery” – a game of mystery and psychological horror using Zweihänder Grim & Perilous RPG – is now on iTunes!